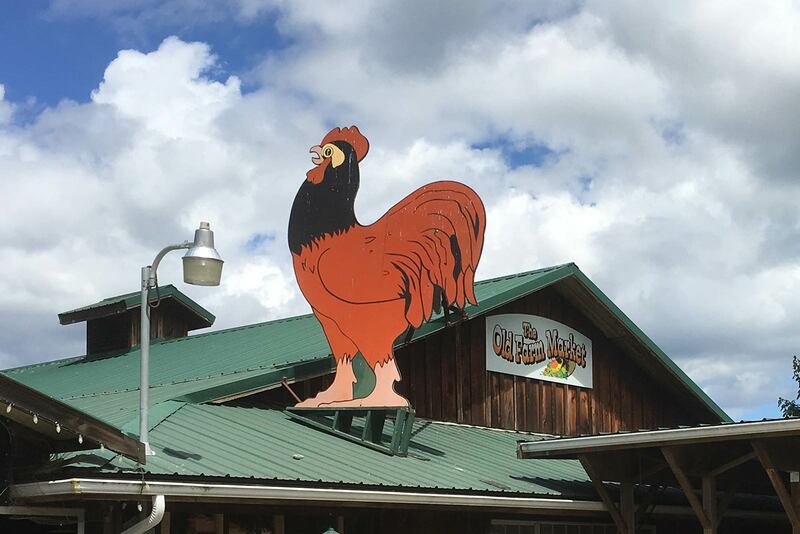 We're The Market With The Rooster On The Roof! Come See What's In Season! 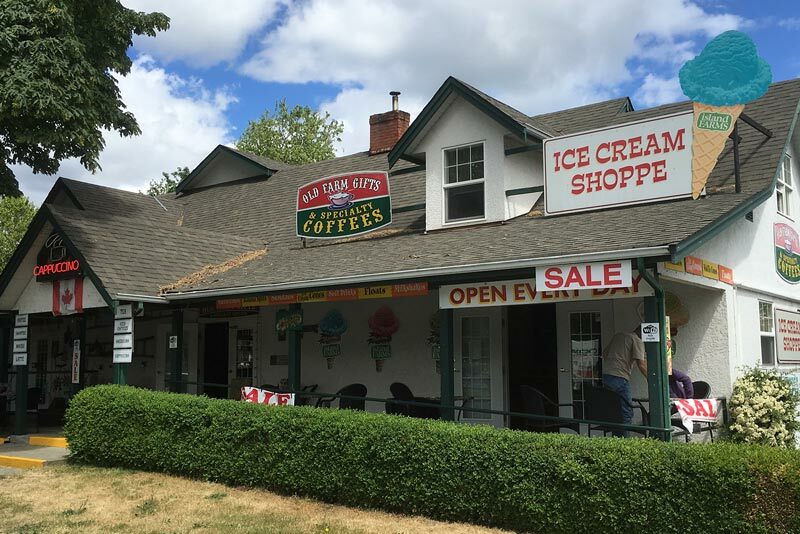 The Old Farm Market is situated on the southern outskirts of the beautiful town of “The City of Totems” Duncan B.C. 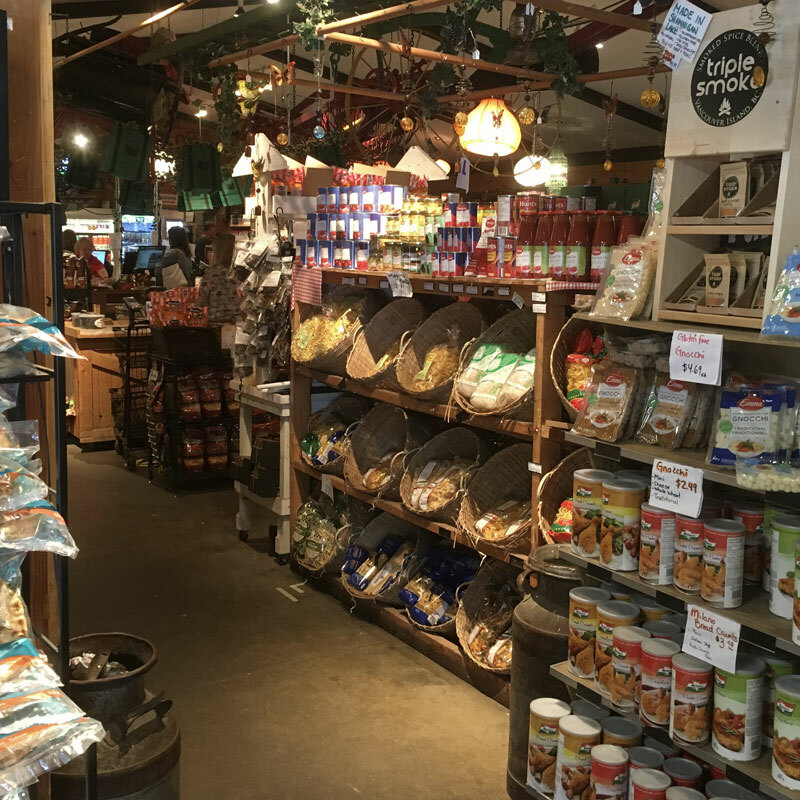 From fresh high quality, locally grown fruits and vegetables, a bustling deli, the islands best ice cream stand and it’s funky ecliptic gift shop, The Old Farm Market has something for everyone. It’s true, The Old Farm Market has just about everything you’ll ever need under one roof. It’s the perfect place to stop while heading up or down island. Drop by for a quick cup of coffee and a made to order sandwich. Maybe you’re looking for that perfect gift for someone special. Then come check out our gift shop, it’s full of locally made treasures and crafts. Need groceries? 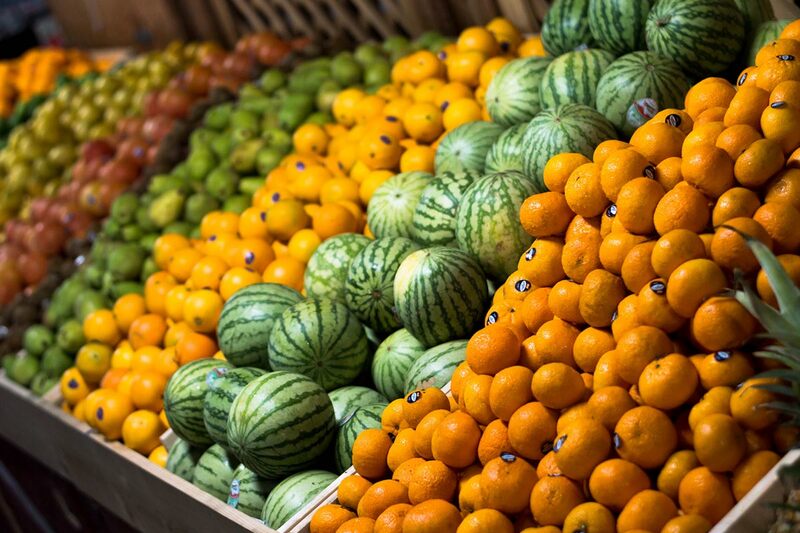 Our shelves are always stocked with fresh produce from around the island. And our selections of teas, coffees, lattes, locally baked breads and custom cheeses are legendary. Come on in, we have what you’re looking for! 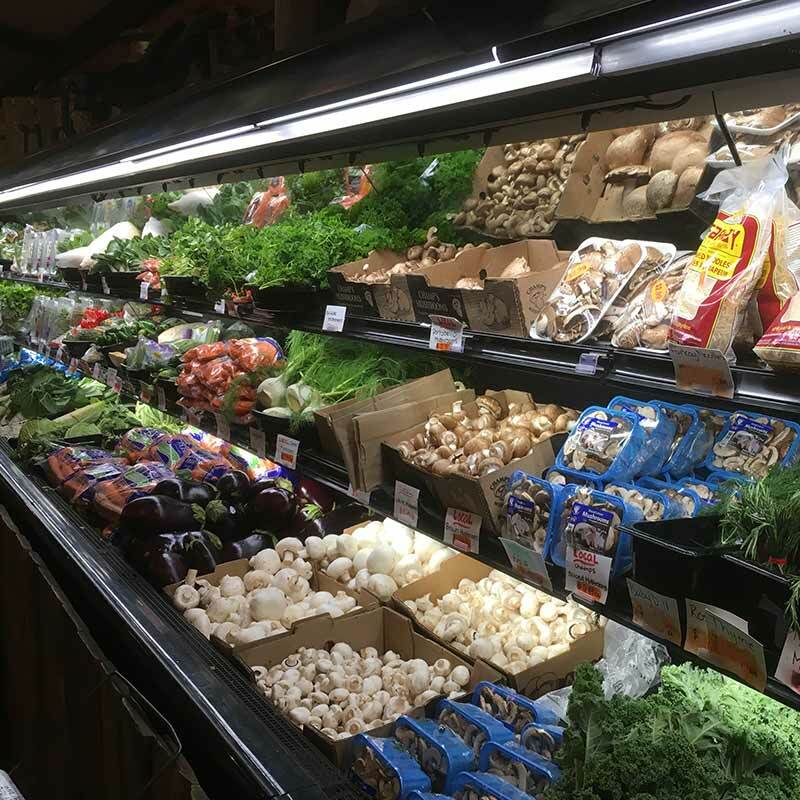 At The Old Farm Market, we strive to bring you fresh, local and nutritious food for all your healthy lifestyle choices. Drop by anytime, we’re open 7 days a week from 7:00am -8:00pm. Your go-to market for local food, fun and friends! The Old Farm Market loves hearing from their customers. And the number one request has always been for us to bring in more organic produce. So we’ve now opened up a large section of our market for strictly organic produce and products. 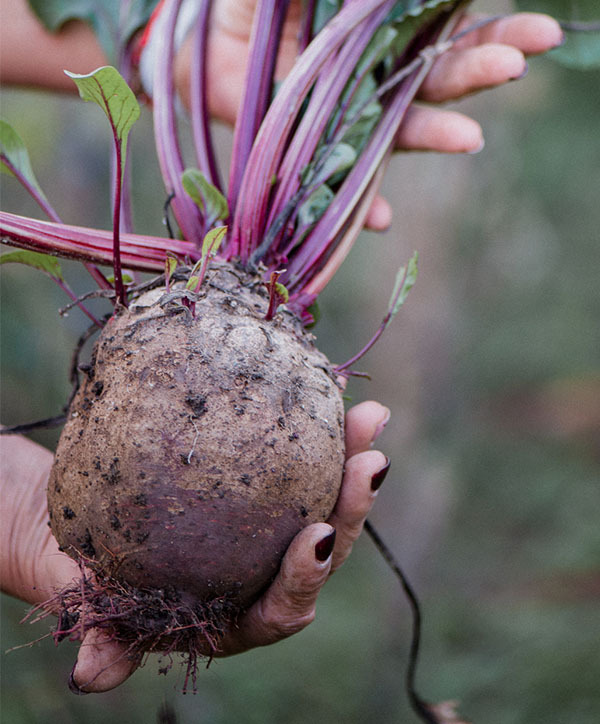 The Old Farm Market is committed to working directly with local farmers in order to bring in the freshest organic produces. 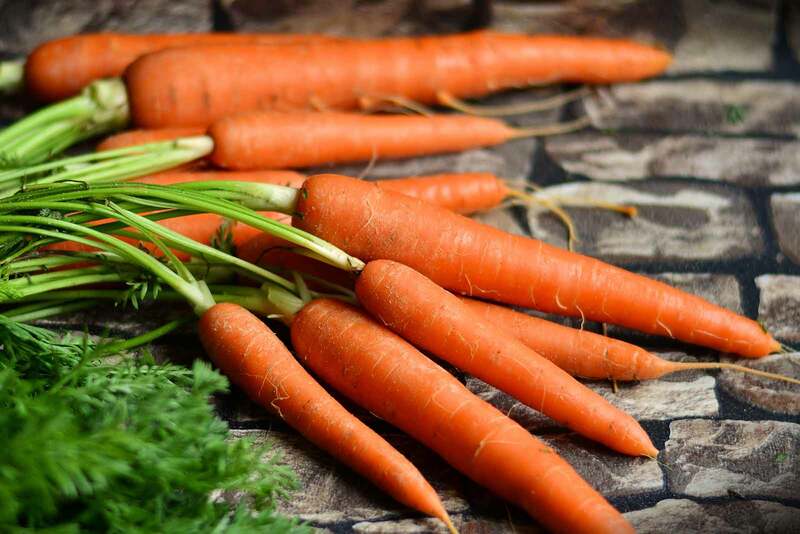 Insuring our daily selection of organic produce will change with the seasons and maintain a high quality of freshness. Every trip up to Vancouver Island usually includes a stop here. They are a year round farmers market. In addition they have a great butcher/deli and carry your charcuterie, cheeses and some of the staples. The prices are reasonable and the quality pretty good. 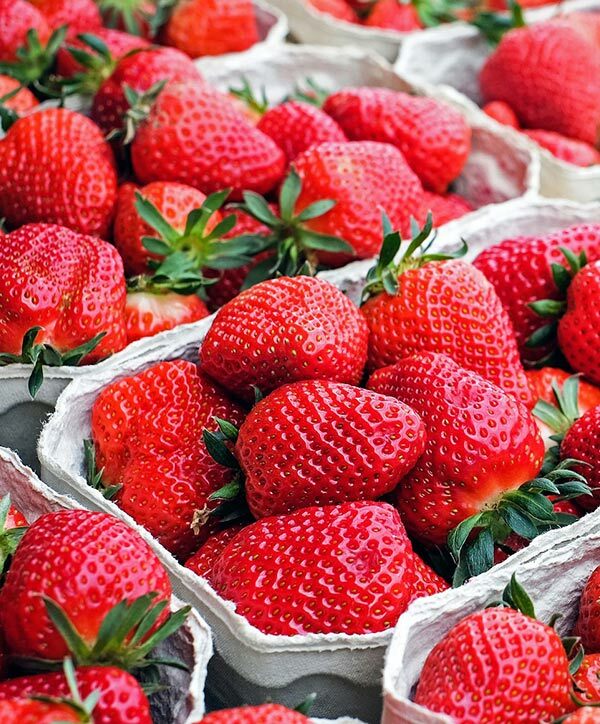 Like any farmers market you want to try and get what is in season. Always busy with locals which to me is a great sign! Located right off the highway – can’t miss it. It’s where the locals go! 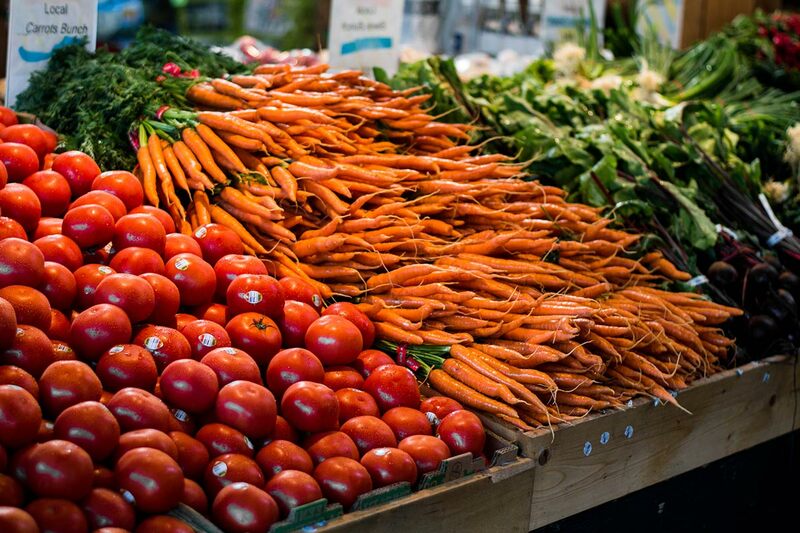 A great market to shop for produce from surrounding farms and Okanagan, Fraser Valley etc. Prices are very reasonable. Quality and farm fresh. Also sell a variety of goods inside like locally made pies etc. My partner enjoys the deli in the back especially the simple, no-fuss sandwiches. Nice to sit outside and enjoy the chickadees and birds nesting in the bushes and feeding on the seeders. I couldn’t get over how pretty and full their hanging baskets are! Feels better to support a local business versus a generic grocery chain. Can get busy especially on weekends with visitors (like me!). A great pitstop whenever passing through Duncan to gather up picnic-hiking-adventuring snacks. 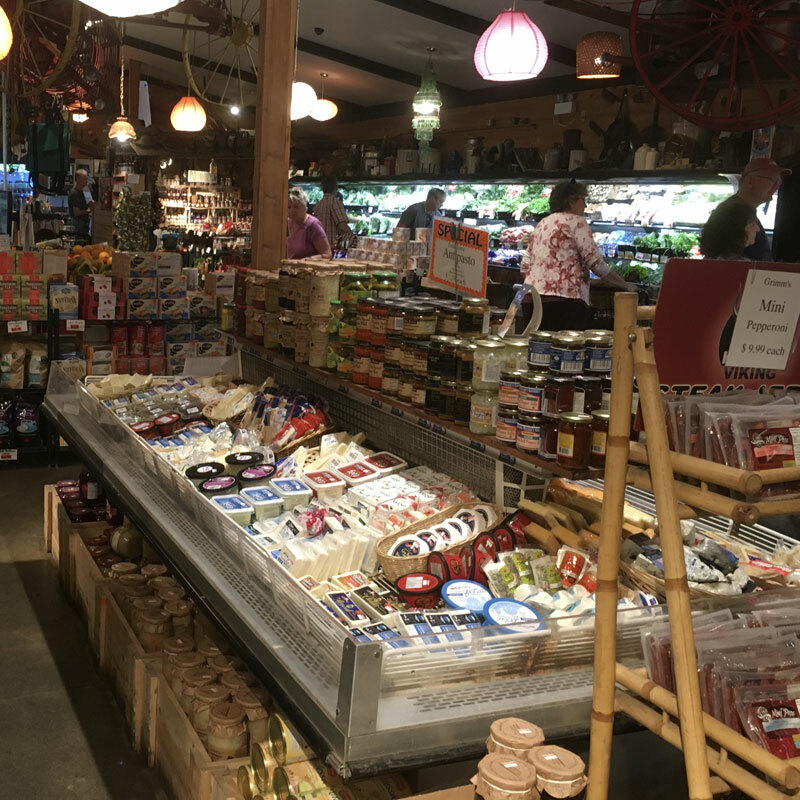 I have always loved the Old Farm Market, they have really good quality produce, and it has a lot of charm. Their produce is incredibly reasonable- I have walked out of there with a huge box of food (they re-use produce boxes if you prefer that over plastic bags) and been shocked at how little I have spent! They have a deli that sells yummy soups and sandwiches. I also know that they sell local farmers’ produce because my dad sold them purple potatoes one year when he got a bit carried away and planted too many!